A free Bible lesson based on Matthew 22:1-14. 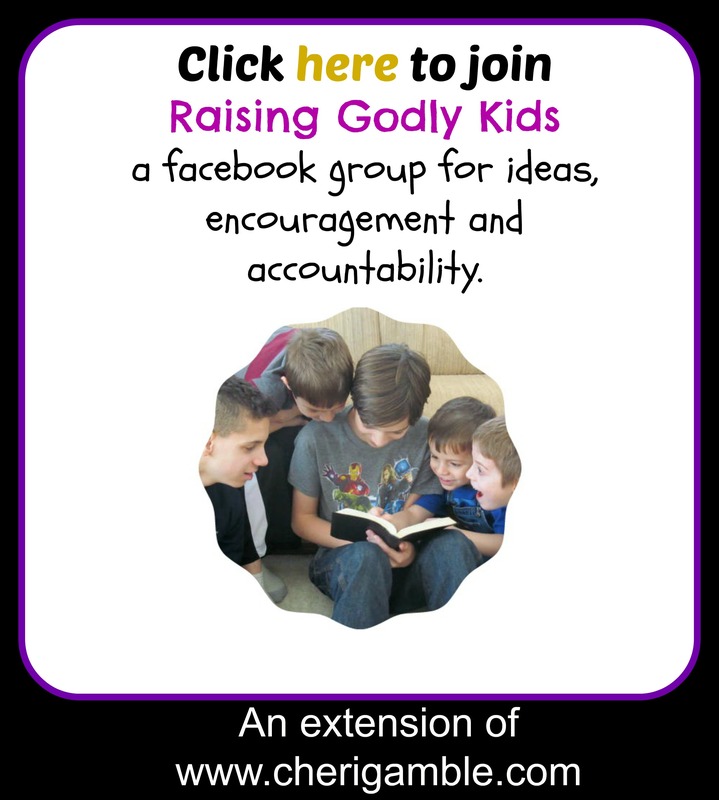 Fun activities & ideas to show your youngest kids that they are invited to the best party of all — a party with Jesus in Heaven!! Are you ready for a party? Chances are, your youngest kids are!! Every child likes a good party, and it’s so much fun to know you are INVITED to join in a special celebration! This is a lesson based on Matthew 22:1-14 that will help your youngest kids know that they are invited to the most special party of all — the party in heaven with Jesus! 1. Beforehand, gather a variety of “dress up” material. Ideas include: dresses, shoes, dress shoes, ties, hats, suit coats, skirts, etc. Let the kids look through the dress up items and try some on for fun. Take lots of pictures! Have all the kids choose their favorite outfit to wear for the rest of the lesson. Say: Today we are going to talk about a special party that we are all invited to – but we can’t get into this party unless we are wearing the right clothes! 2. Play a game sort of like Duck, duck, goose. Have all the kids sit in a circle. Walk around the circle, tapping each kid on the head. Choose kids to be “it”, but with this change – when you tap that kid on the head, say, “You are invited!”, he then has to run to the other end of the room where another adult is waiting with a party hat that he should put on before sitting down. Keep the game going quickly, so that soon every kid is “invited”, has a party hat on, and is sitting in the area ready for the lesson. Welcome all the kids to your special party. Make sure each kid has a “party hat” on and is sitting nicely, ready for the lesson. Say: It is so good to have you all here today for our special party! You were all invited to come – and you all put on your party hats and outfits! You look great and you are dressed exactly how you should be for this special party! Guess what? One day, Jesus told a story about a special party that we are ALL invited to! That party is in heaven! That party will be better than any party we’ve ever been to here! Jesus has invited EVERYONE to come to this special party! He wants it to be filled up with people who love Him! Some people don’t even care that Jesus has invited them to his party. They don’t pay any attention to him, they rip up their invitations, and they even hurt the people who tell them about the party! But Jesus really wants people to come to this party! He wants people to be with him in heaven forever! So, he continues to invite people! However, the only way you can stay at this party is if you are wearing the right clothes! Do you know what the right clothes are? It’s not really clothes at all – it’s a relationship with Jesus! You have to love Jesus and follow Jesus! If you love Jesus and follow Him, you will be able to stay at this party! You see, Jesus died on the cross so that YOU could be at this party! He was punished for all the bad things you did, and all the bad things you will ever do, so that YOU can be forgiven of your sins and live with Jesus forever in heaven. If you follow Jesus, you will be at this wonderful, fabulous party in heaven! That’s worth celebrating! Let’s celebrate now! 1. Eat a “party” cake (or cupcakes). For more fun (and mess) have cupcakes already prepared but not decorated and let the kids frost the cupcakes and then put sprinkles on to decorate them. Talk about how you are “dressing up the cupcakes” by putting on something that makes them taste even better. When we put on Jesus, we “taste better”, too, and we are ready for the party! 2. Give the kids party hats and markers and let them decorate the party hats with pictures that remind them of Jesus! Even more fun – make your own party hat! Find instructions (and a free template) here. 3. Make “party invitations”, inviting others to the party with Jesus! Talk to the kids about telling their friends about Jesus and then give them some paper or blank cards and let them create their own “invitation” – inviting them to give their lives to Jesus! (Or inviting them to church). You might choose to write some of the words ahead of time and let them simply decorate it. For example, you might choose to write, “You are invited to come to church with me”. Be sure to include important info about when and where church meets. Then let the kids decorate the cards with whatever craft supplies you give them and encourage them to hand their cards out to someone this week. If you enjoyed this lesson, I hope you’ll check out my other lessons & Bible Curriculum. My newest one is a 10 week study over BOLD and looks at such issues as bold prayer, bold faith, bold giving, bold service, and more. It includes opening activities & skits, a solid Bible lesson, a Bold biography focusing on such heroes of the faith as George Mueller, Martin Luther, C.T. Studd, and more, and additional activities. It is easily adaptable for all ages & group sizes. Find out more (and view a sample lesson) by clicking on the picture below. I truly want to thank you for all that you do. For taking the time to spend with the Lord in preparing the lessons that you put together and sharing them with us. These lessons are such a blessing to me and my family. I work at a women and children’s shelter and when my Sunday comes around to share the Word of God with the mother and their children I share the lessons that you have put together and everyone really enjoys them. I really bless God for you and your ministry. Once again thank you. Your sister in Christ Jesus. Thank you so much for sharing this! I am so glad you are using these lessons and so encouraged by your comments!! May God bless you as you serve Him in such an important way!